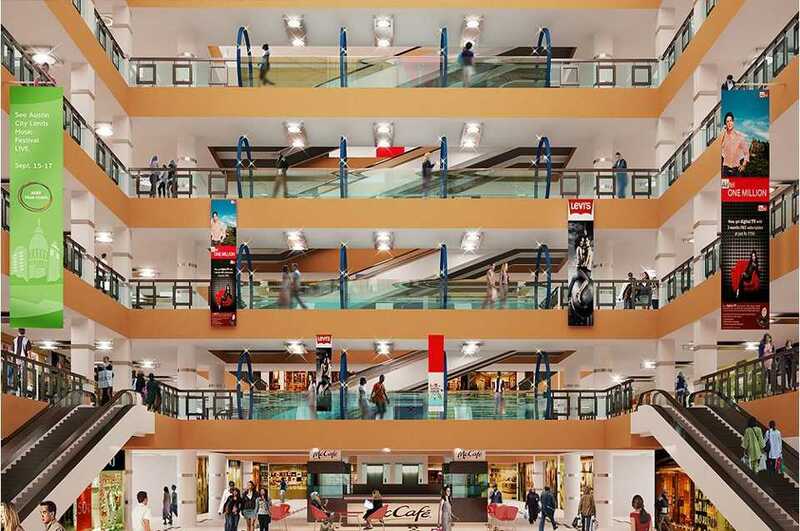 The High Street Mall at Thane is Centrally Air Conditioned with decorative atrium, Wi-fi atrium & food court zones, uninterrupted electric supply, Emergency Power Control Backup, common Fire Fighting system, Intercom System and Modern Technology facilities, Valet Parking. 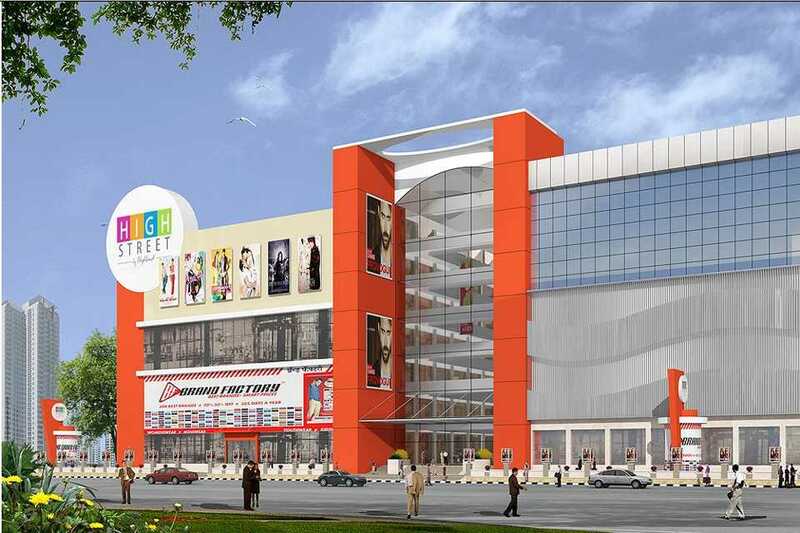 Sophisticated & well designed independent zone is allotted for each category. Set up with ample space & adequately managed by competent staff, the service is apt & quick.